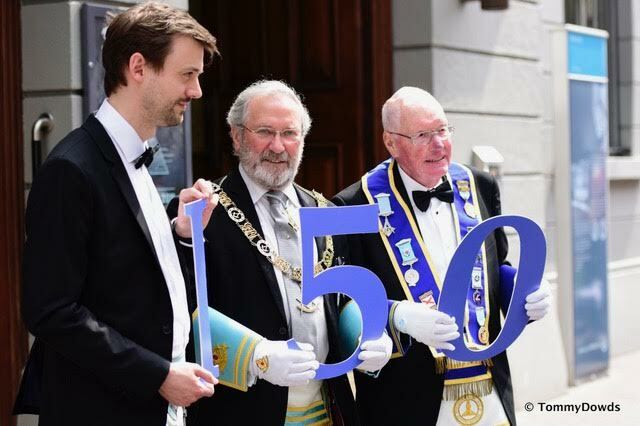 A special Meeting of the Provincial Grand Lodge of Antrim will be held in the Ulster Hall, Bedford Street, Belfast on the 26th May 2018 at 2.30pm. It will be followed by a Celebratory Ball in Belfast city hall. Visit Masonic.fm to get your Masonic Lodge online.